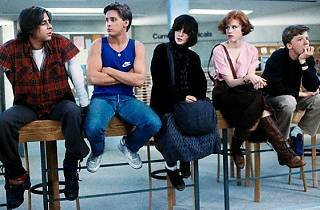 Photograph: Courtesy Cinespia The Breakfast Club. This Labor Day weekend, spend your Sunday night in detention with a brain, an athlete, a basket case, a princess and a criminal. 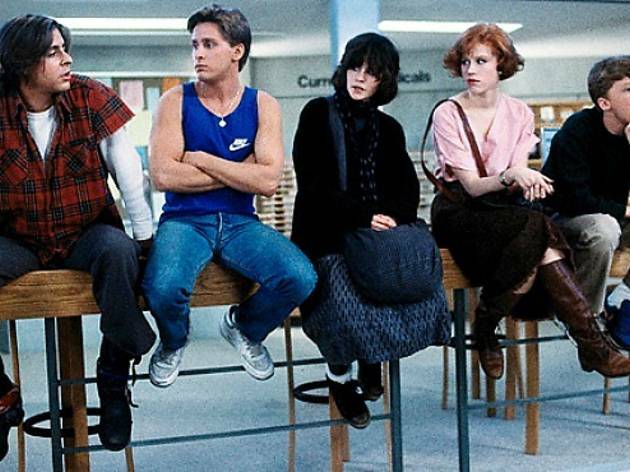 Catch the beloved John Hughes teenage rebellion classic on the big screen at the Cinespia screening of the Breakfast Club and see Emilio Estevez, Molly Ringwald and co. overcome their differences throughout the course of a day.